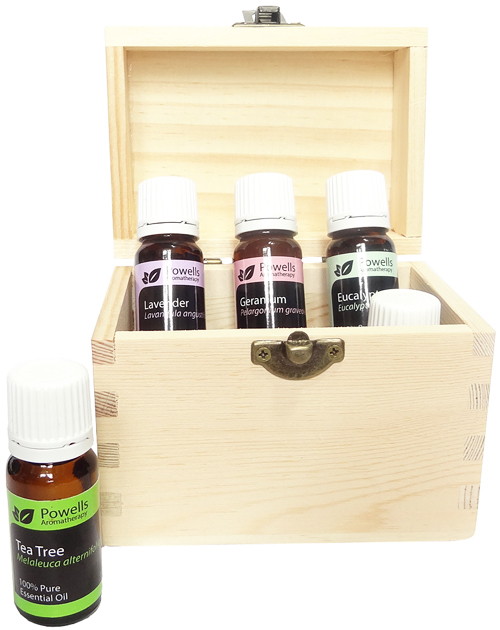 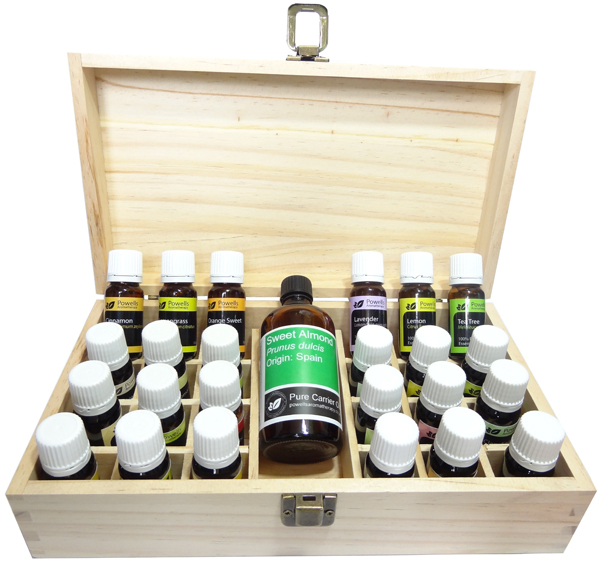 Essential oil boxed gift sets are based on our best selling essential oils and make ideal gifts, they each come in a range of quality hand-crafted wooden boxes and cases. 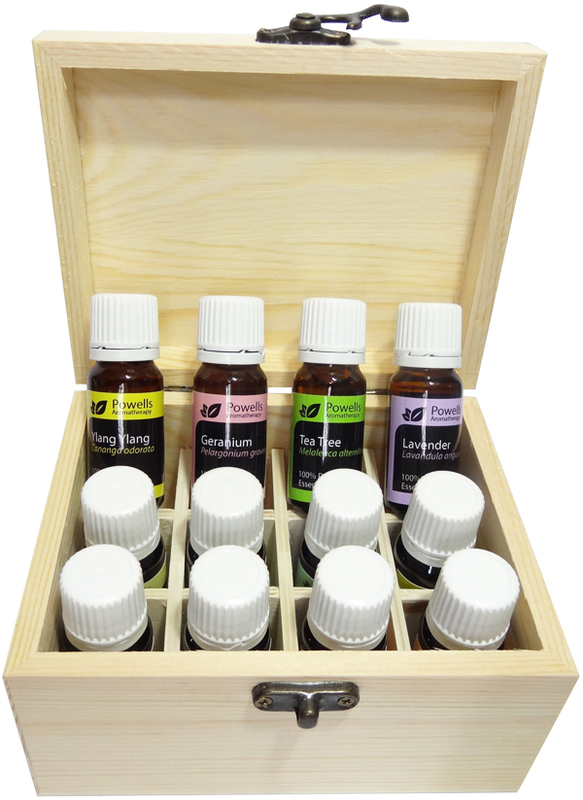 Each aromatherapy boxed gift set set has a discount of 10% on there usual individual selling prices. 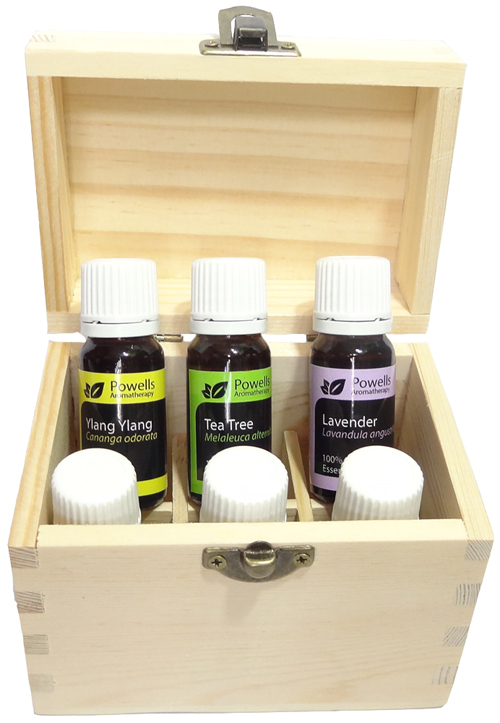 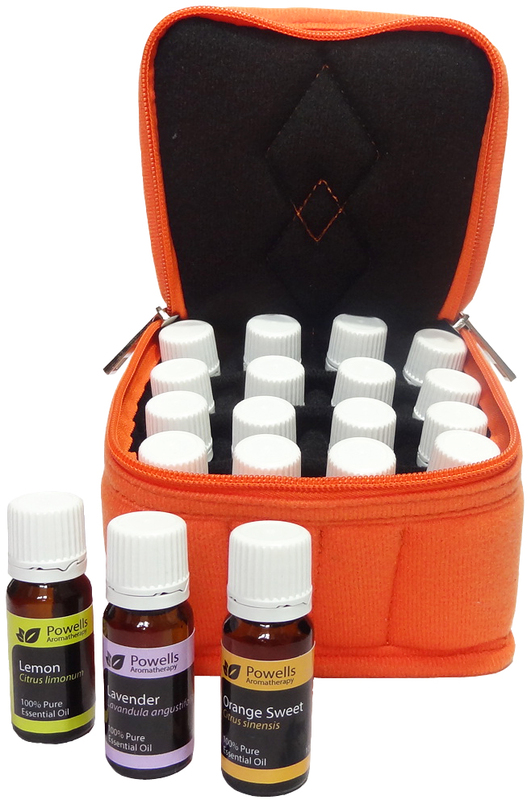 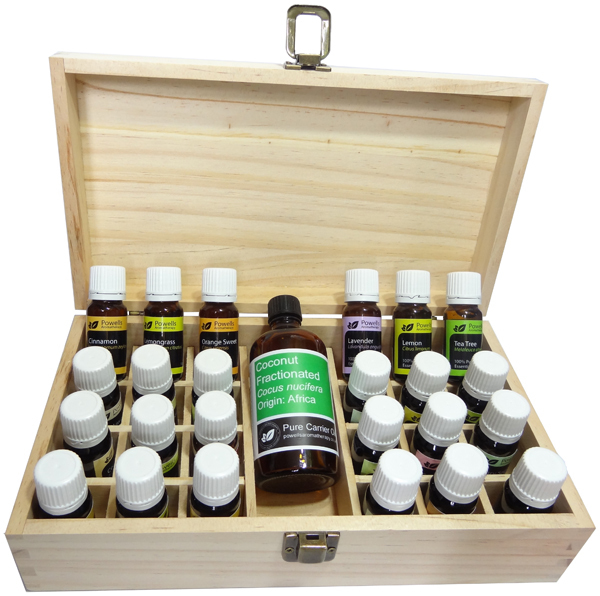 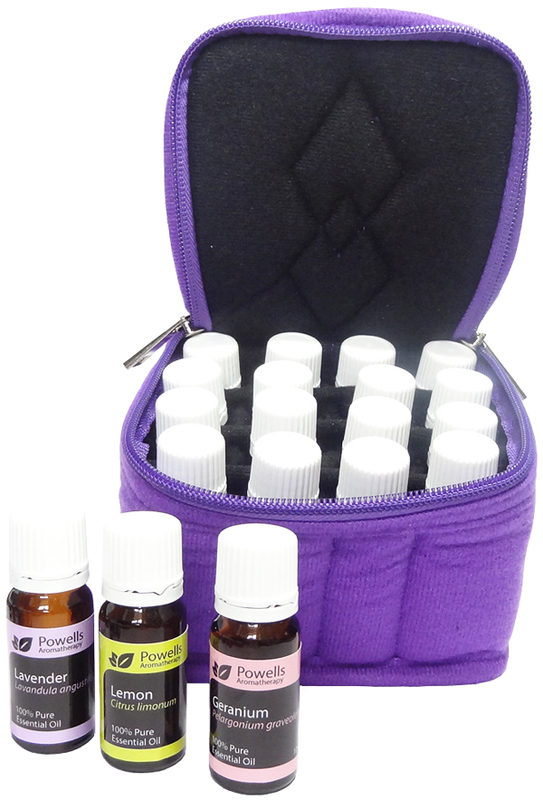 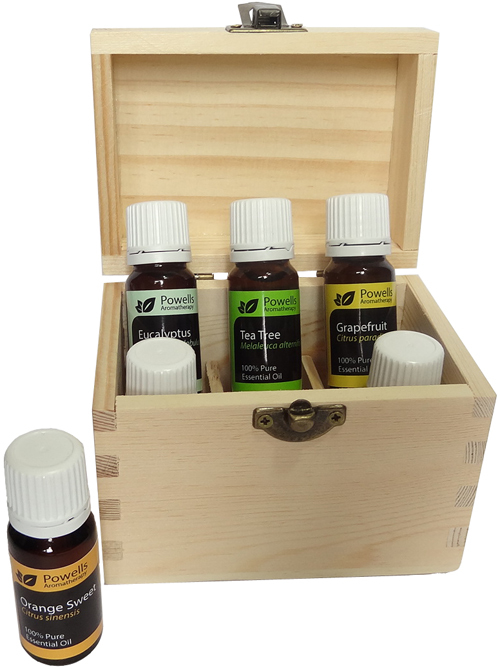 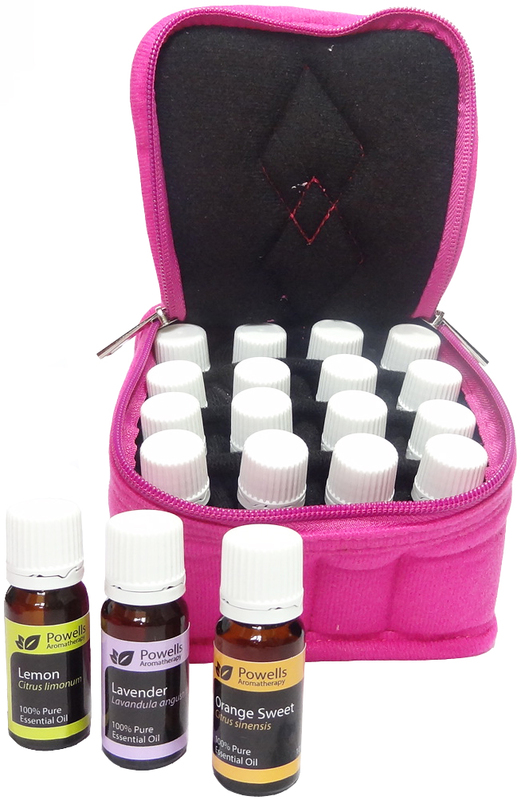 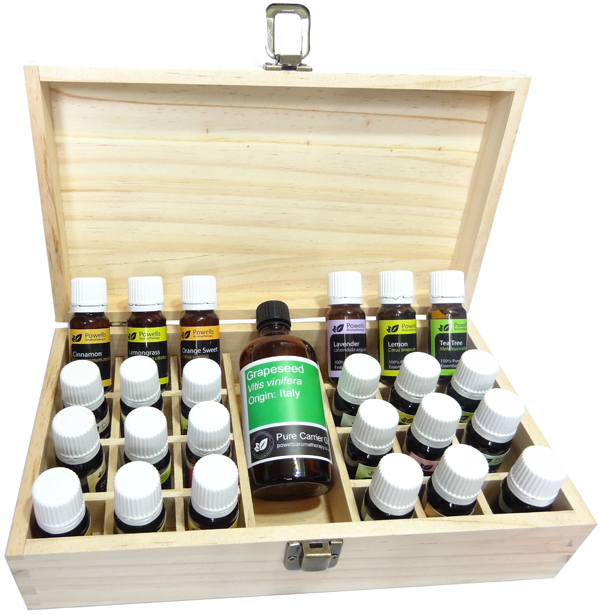 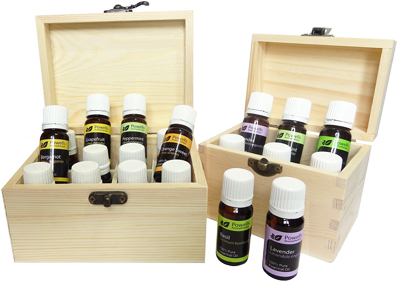 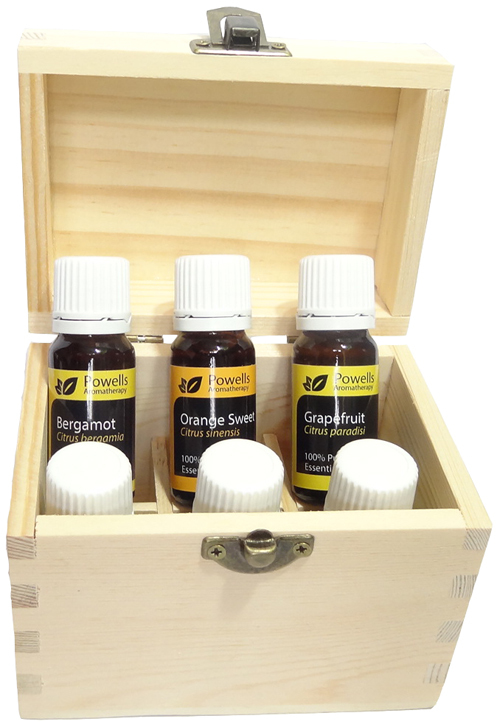 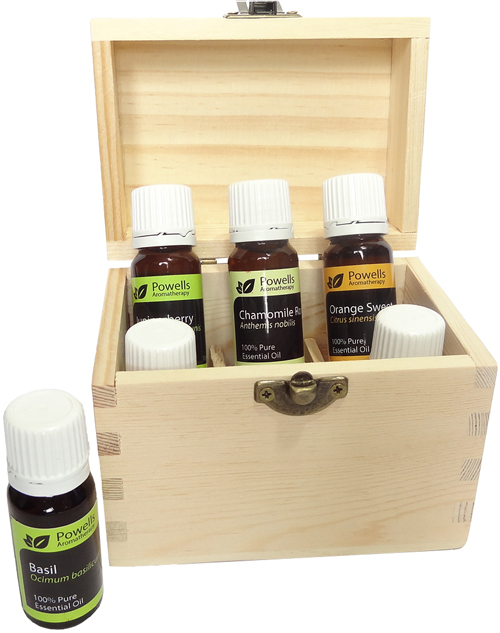 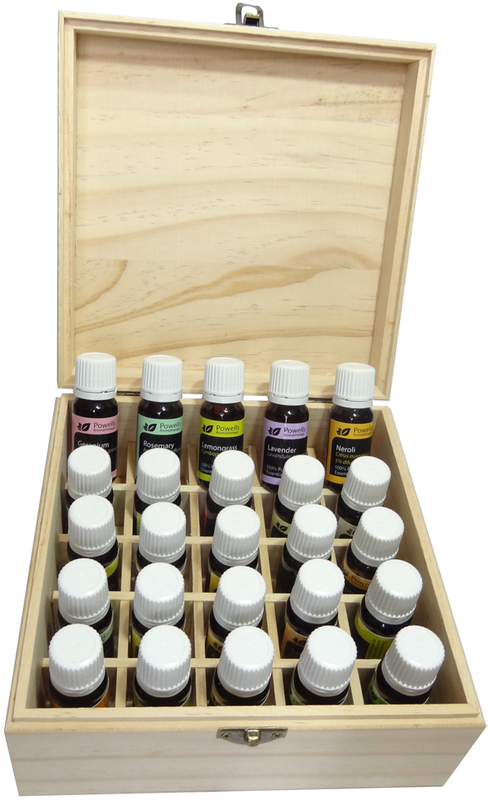 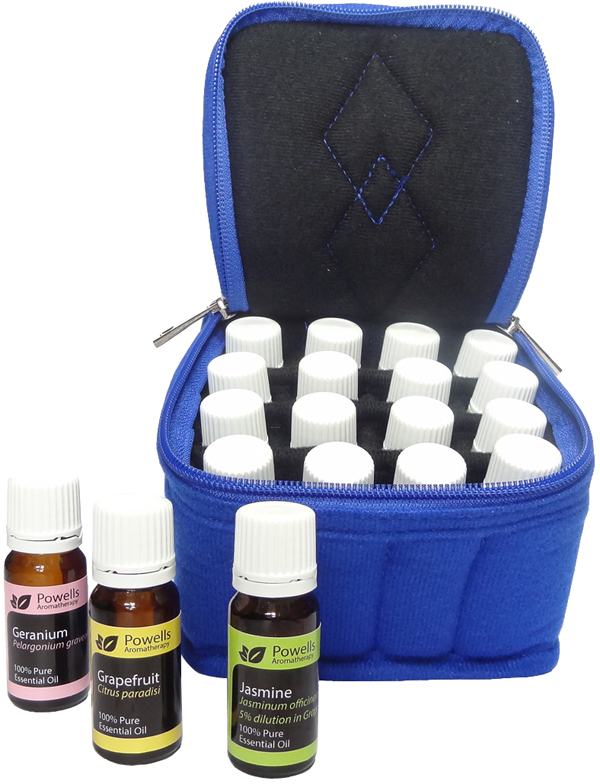 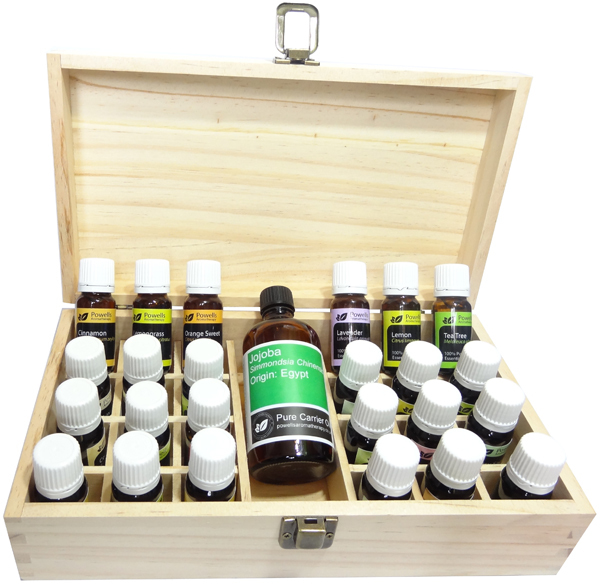 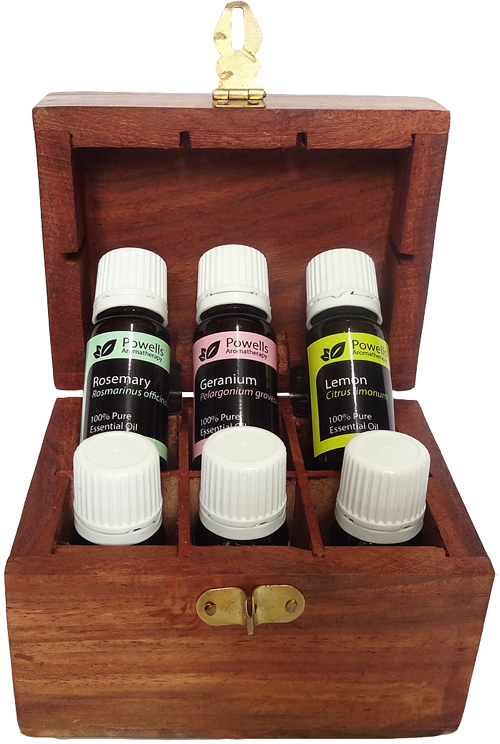 All of our boxes and cases are specially made with slots, catches and zips to hold the essential oils secure. 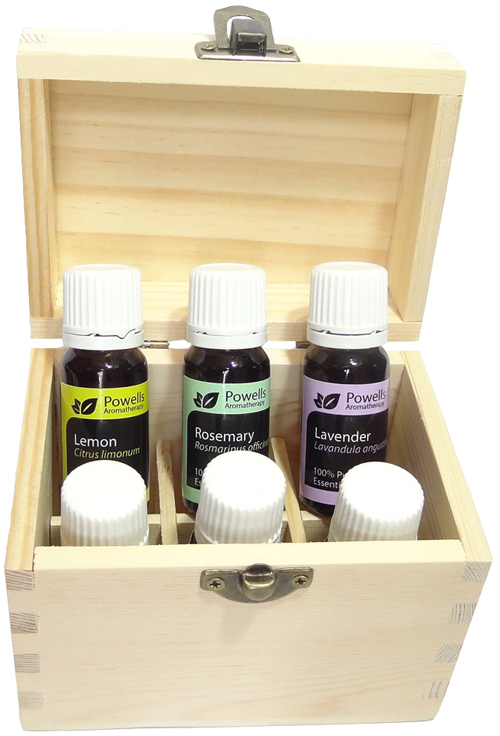 Why not add a book to make the ideal gift. 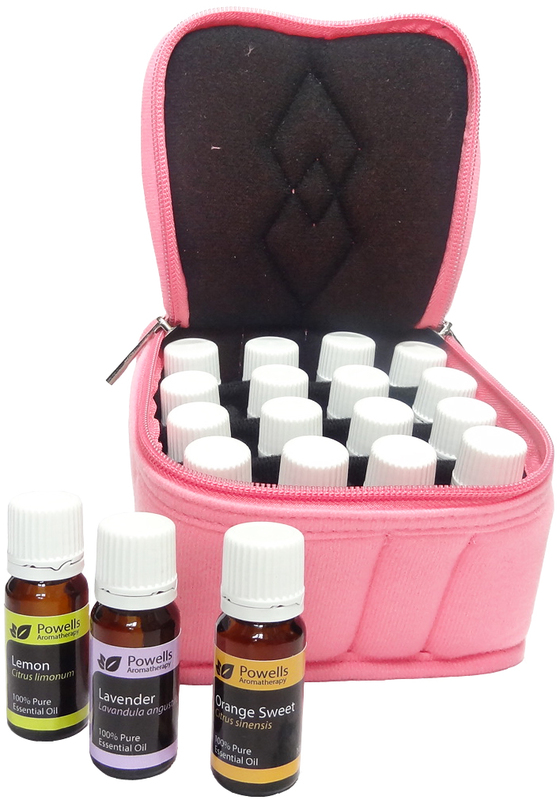 Each set comes with a leaflet to explain about most of the essential oils in these sets.